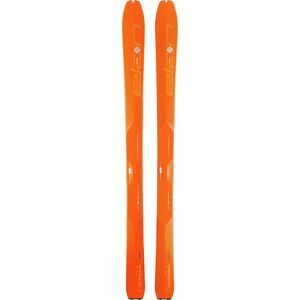 Elan offers technologically advanced skis to skiers of all abilities for the ultimate skiing experience. 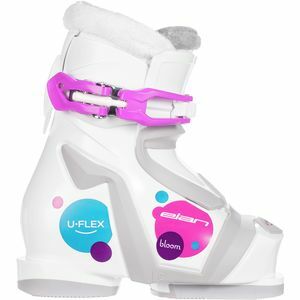 Whether it's your first time on the snow or you ski 100 days a year, Elan makes a ski for you. 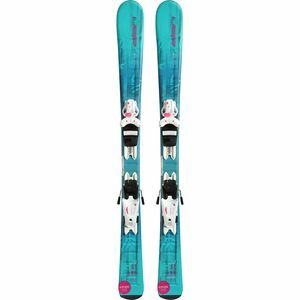 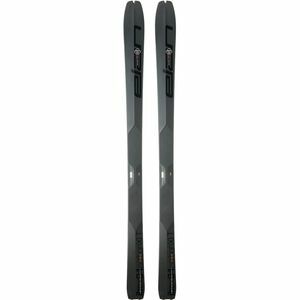 They offer skis ranging from the fastest World Cup Race skis to the latest, most durable twintips.